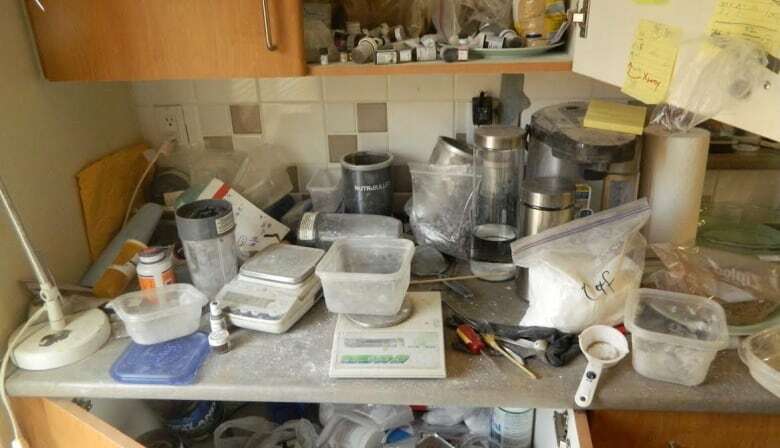 Delta police say two men have been sentenced after the bust of a "massive" fentanyl lab that turned a Burnaby kitchen into a major part of the Lower Mainland drug trade. In a statement released Tuesday, police said 36-year-old Scott Pipping of Surrey has received a 15-year sentence and 28-year-old Adam Summers of Delta a five-year sentence for 17 charges including drug trafficking and gun crimes. They were sentenced June 29 after pleading guilty, police said. Pipping and Summers were charged in March of 2016 after police raided a Burnaby apartment which they say housed what was then the largest fentanyl conversion lab ever discovered in Canada. "These are significant sentences and they reflect the scope and impact of this lab," Delta Police Chief Neil Dubord said in a statement. "This was a massive lab and a key part of the drug trade at the time in Metro Vancouver." The two men were arrested in connection with an eight-month, multi-location drug investigation dubbed "Project Starboard" which also led to search warrants executed in Richmond and Surrey. The Burnaby bust netted large quantities of heroin, cocaine, oxycodone pills and fentanyl along with nine guns and $1.5 million in cash. Police say the fentanyl was being treated in order to disguise it as heroin. 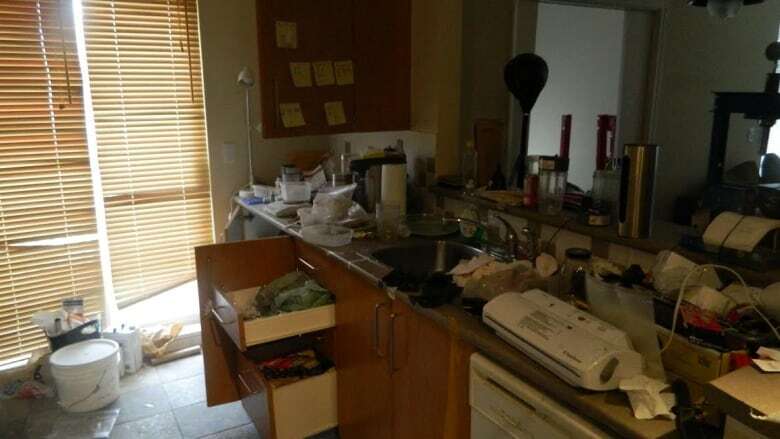 Photos of the scene showed a filthy kitchen cluttered with drugs, chemicals, scales, blenders and mixing instructions written on post-it notes. "They would have recipes in their cupboards in yellow sticky memos, just like you would with baked bread or muffins," Dubord said at the time. W-18 was also found for the first time in B.C. in the Burnaby lab, police said.